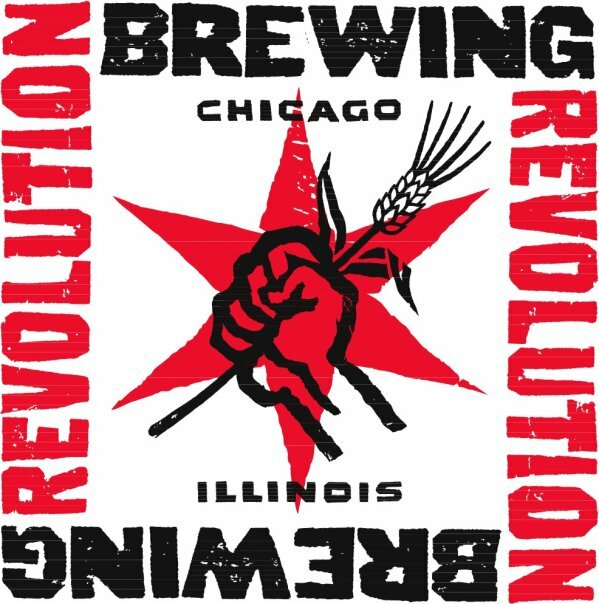 In just three years Revolution Brewing went from a small brewpub in Logan Square to one of the largest breweries in Chicago. Their bombers and cans were a wonderful addition to city shelves last summer. 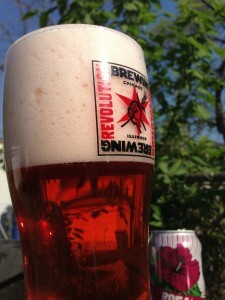 Outside of their three core canned beers, Revolution has released a few seasonals in that format as well. 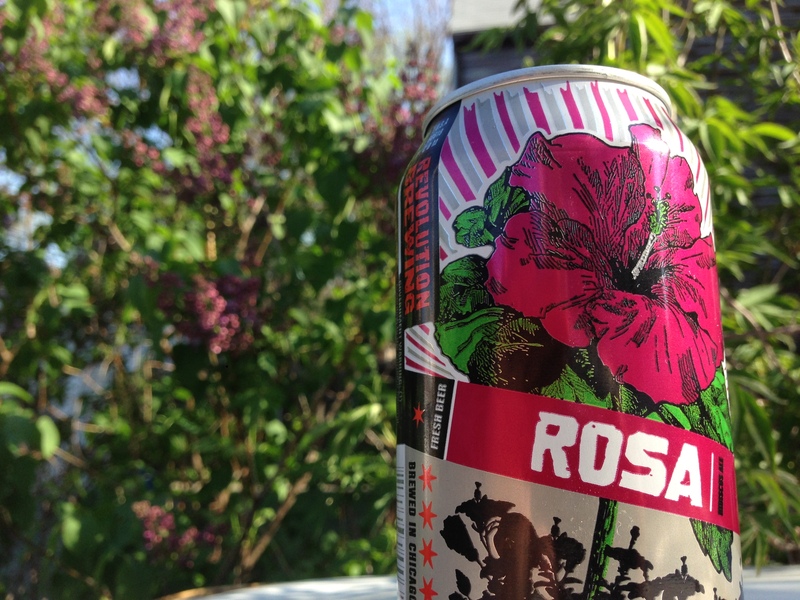 Their hibiscus ale, Rosa, is currently displaying beautiful floral art in a cooler near you. The hibiscus adds a gorgeous ruby hue that imparts a pinkish head, which is quite fluffy with great retention. Extreme floral notes trick your nose into believing it’s in a flower shop. The hibiscus is very prominent, but lets subtle notes of white peppercorn, honeydew, biscuit, and honeyed malt show their presence. A honey-like sweetness makes up the backbone on the palate. Delicate floral notes of rose petal and, of course, hibiscus pleasantly grace and compliment the honey sweetness. Despite the fragileness of the floral notes, the body is quite strong, yet super drinkable and refreshing. If there were ever a perfect lawnmower beer, this would be it. Revolution Brewing has quickly become local a favorite among our city’s thirsty beer geeks. Finding their beer nowadays has become quite the easy task, and easy to spot given their trademark fists. If you see a pink tap handle fist at your local watering hole, or see the attractive hibiscus flower on a can, be sure to indulge with this delicious treat. beer, canned beer, Chicago, craft beer, craft cans, hibiscus ale, Logan Square, Revolution Brewing, rosa. Bookmark.